What God Hears Every Day: The members of Rivers Flowing Church have gotten permission from an apartment complex landlord to go and share the gospel if Jesus Christ. 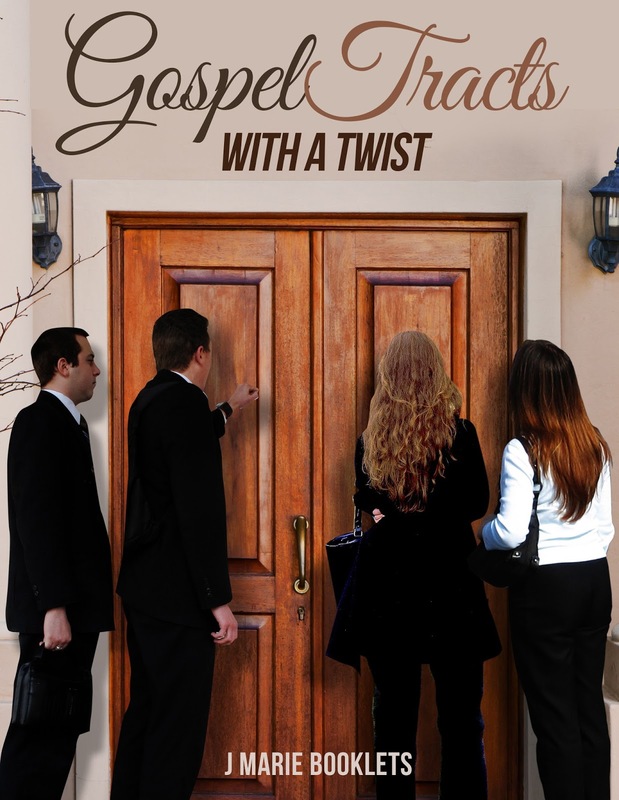 With each door that is knocked on, read how God moves in not only the lives of the residents but also in the lives of the members. Open Mic: Satan has decided to step up to the microphone and read some poetry to you. This should be interesting.